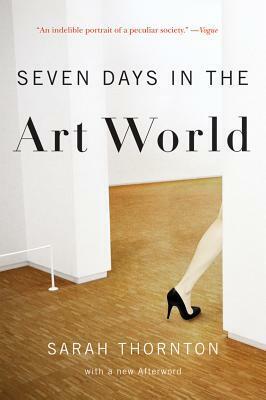 I like that this looks into different aspects/perspectives within the art world. Very clever! It sounds so good ! Great review ! I love that first quote, this definitely sounds like it was an interesting read and very much unique.